Camera Heads. Pan and rotate camera. Mobile Central Control Units for Inspection Cameras. Our offer also includes inspection cameras with digital image sensor pushed on the fibreglass which are intended for pipes and holes with a minimum diameter of ⌀25mm. Part of push cameras models offered by ABE is produced in Poland in our company, and are compatible with our self-propelled inspection camera kits, and part is produced in our business partners’ factories in Asia. 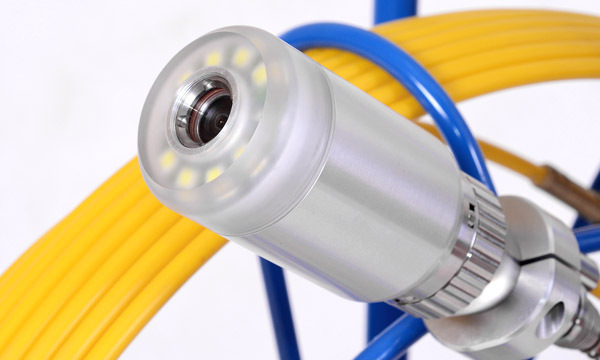 Inspection camera with fibreglass HD_04.00. 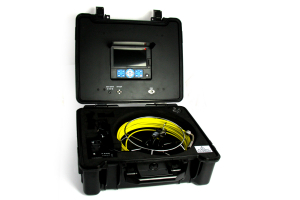 Digital inspection kit with camera on the fibreglass rod cable. 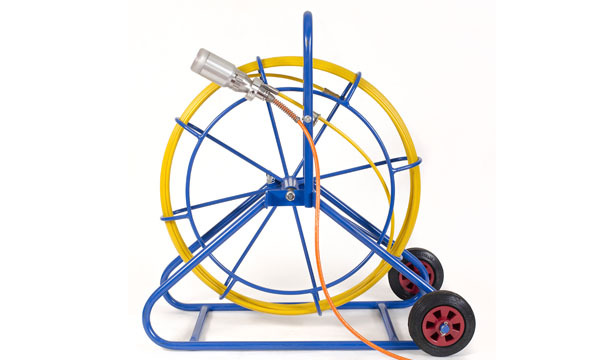 Suitable for diameters from ⌀25mm. Fill out the form and write us about your new project! Call us! +48 77 431 46 44. Our experts will answer your questions. Production Line Designs. Industrial Automation.